​and a lady with class." 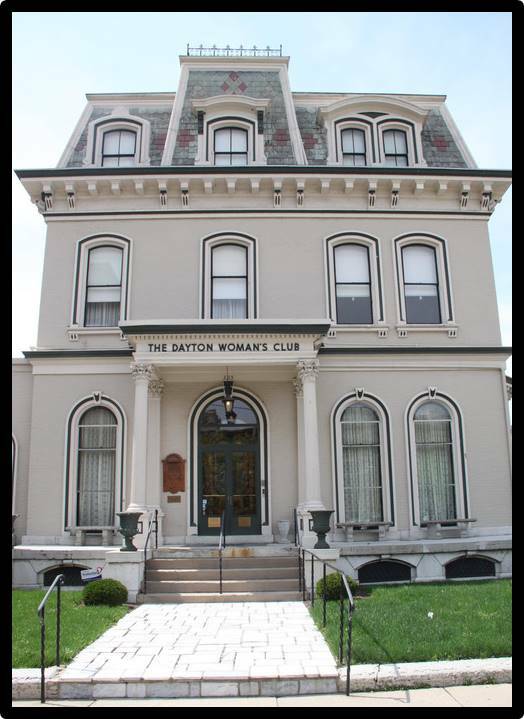 Copyright 2016 by College Women's Club of Dayton (Ohio). Note that all information within this website is to be used ONLY for the purposes of this organization and for use by its potential members. All other use is a violation of the intent, as well as the copyright laws.